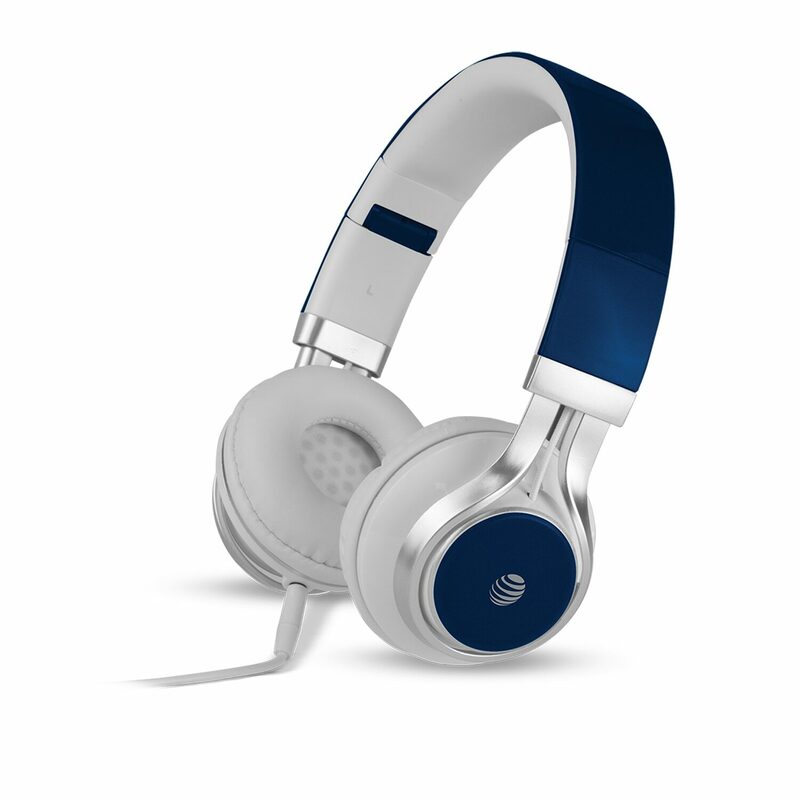 The AT&T HPM10 Over-Ear Headphones deliver an amalgamation of style with performance. The high performance 40mm drivers deliver superb sound with extra bass. Enjoy your music and long conversations through these high quality stereo drivers with balanced sound, realistic bass, and ultra-comfortable ear pads that offer the best noise isolation. These headphones come with an adjustable head band with extra padding and extra soft ear pads. They offer a perfect fit and optimal comfort. With such comfort, you can spend an entire day listening to your favorite tracks or talking to your loved ones. Additionally these headphones use gold plated 3.5mm jack to prevent sound loss. Listening to every detail in the music you love is what will make the experience all the more rewarding. They are also lightweight and come with an adjustable headband making them apt for travel and storage. Physical damage, liquid device damage, stolen, etc.